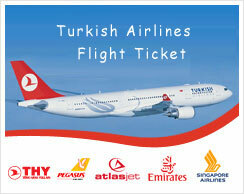 Early flight from Istanbul to Izmir, birth place of Homer, and departure for Ephesus and visist the House Of Virgin Mary, where she spent her last days. 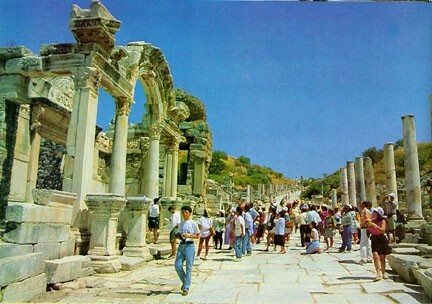 Then, visit Ephesus, the most complete ancient city ever excavated. You will feel yourself as if you were in ancient Ephesus while you are walking through the Fountains of Polio Hadrian - Trojan and temples of Domition And Hadrian Varius Or Scholastica Baths, Brothel, Celcius Library, Bouletorion and the Great Theater. After a delicious lunch in Selcuk, we will visit the Temple of Artemis, once one of the Seven Wonders of the ancient world, St. John Basilica and Archeological Museum of Ephesus.